If you have faith in the Lord Jesus Christ you can move mountains. Do you have that kind of faith? You can. 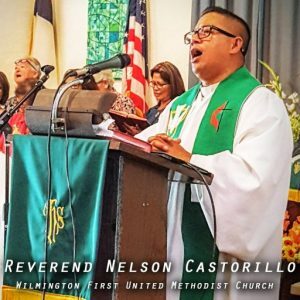 Listen to this earth-moving message from the Reverend Nelson Castorillo from the pulpit of Wilmington First United Methodist Church in Wilmington, CA.